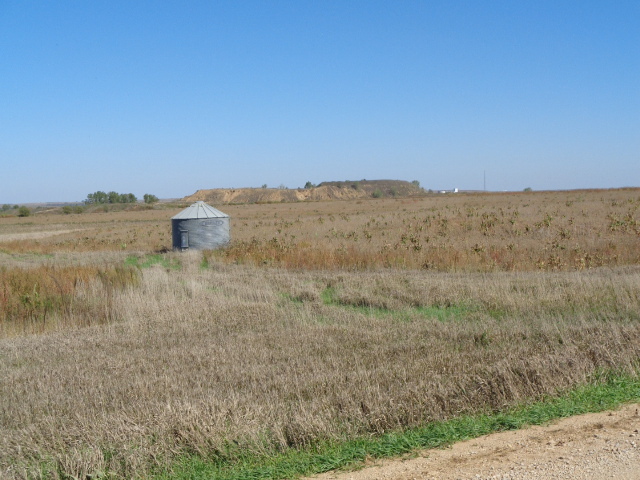 This farm is comprised of 33 acres +/- tillable, 8 acres +/- CRP, 3 acres +/- of waterways, and 35 acres +/- of rock quarry. The rock quarry portion has a reclamation lease attached to it, and will be returned to suitable cropland at the end of it’s term. The rock quarry would be an exceptional ATV, UTV, or Motor cross property. This property is priced to sell! The seller is asking $100,000.